The number of slides you have in your deck should fit your topic. 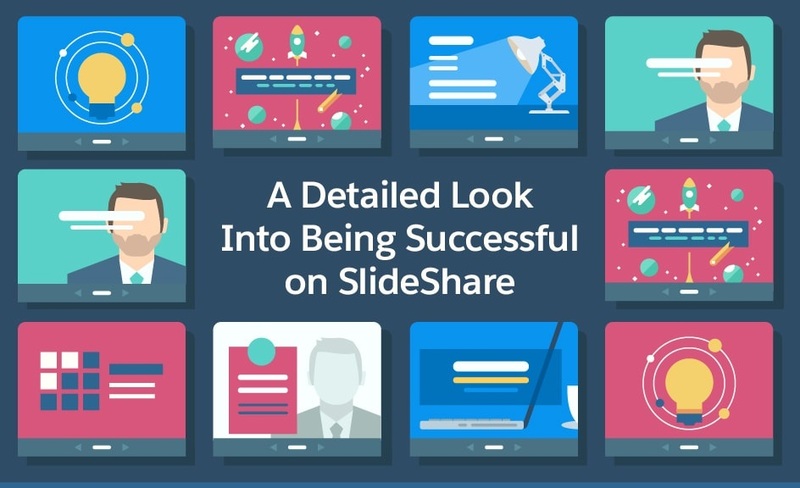 Most decks on SlideShare feature anywhere from 30-50 slides. However, decks with over 1 million views range from hundreds to a handful of slides. SlideShare recommends you have no more than 25 to 30 words per slide. The reasoning behind this is that people retain only a small part of what they see, and images often resonate more emotionally than text. As a presenter, you want your audience to retain your deck's information. When you worry about slide count or even word count, it's often at a disservice to your topic and information. You should hone your content to fit the breadth of your topic: If you're giving this presentation to a live audience, it should fit your time slot and that audience. You may make the choice to edit the deck for SlideShare.